The Mill worked with TBWA and Director Bob Harlow out of Somesuch to create an advert that celebrates Nissan’s technological innovations. 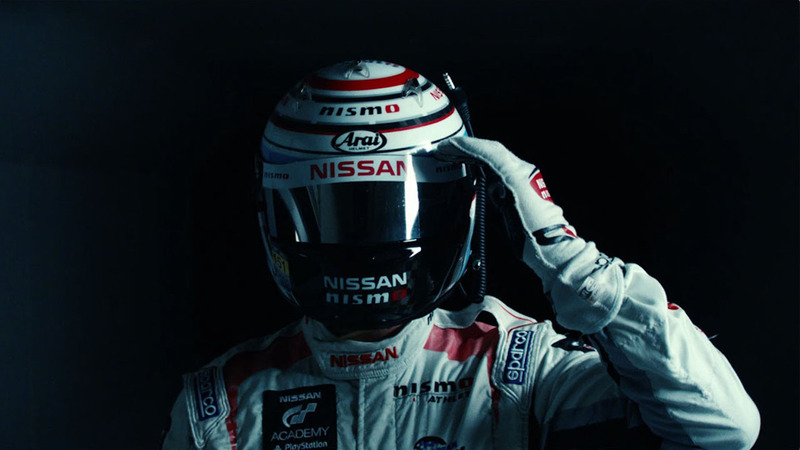 The film features Sir Chris Hoy, Great Britain’s most successful Olympian, who since retiring from cycling has started a new career in motor racing, driving on Nissan’s GT team and winning his first international competition earlier in 2015. ‘HoyBot’ is a dramatic, documentary style spot in which we see various media outlets uncovering the secret to Hoy’s success – he is not man but machine: a robot designed by Nissan, pushing him beyond the boundaries of human capability.